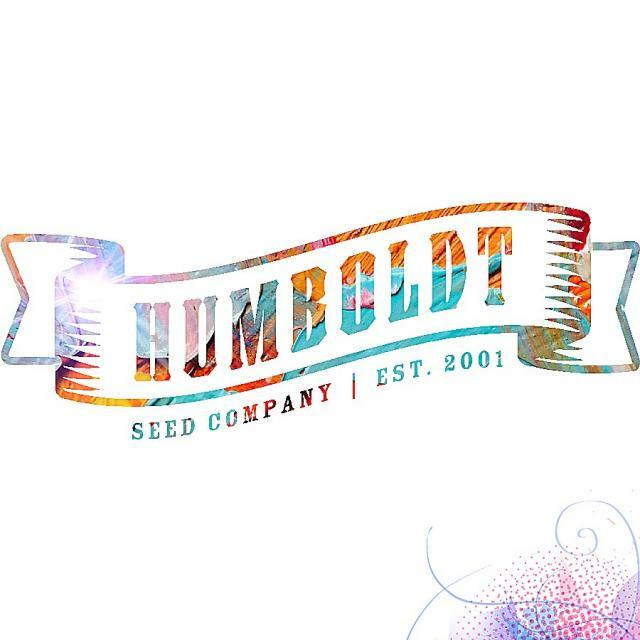 Humboldt Seed Company’s™ mission is to provide high quality medicinal Cannabis seeds to patients in California who wish to grow their own medicine. 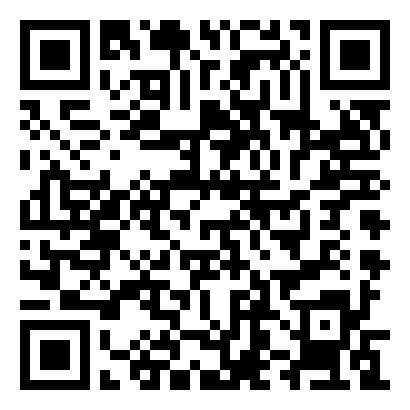 Humboldt Seed Company offers seeds for fair trade for services provided in accordance with state law. Humboldt Seed Company donates to various charities, including those that serve low income patients.